Tasting Notes: Its color is pale pink, with nuances of onionskin and mango. 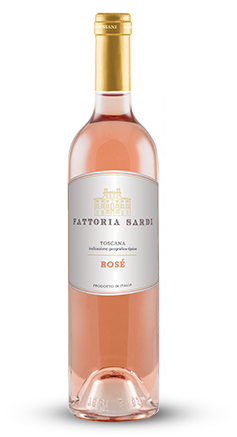 Its nose is refreshing and light, with notes of wild rose, raspberry and melon. 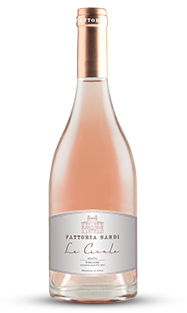 Our Rosé has a fresh, full and well-balanced flavor from beginning to end. Food Pairings: Ideal for light appetizers, seafood, or light pasta dishes.